At Milford Lumber we specialize in providing windows to meet every need and every budget. We proudly display our products and invite you to visit The Muir Showroom in Bedford. 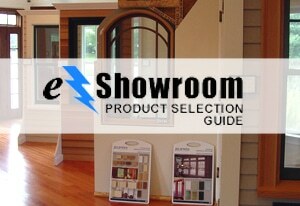 Our window experts are always willing to assist you in selecting the appropriate product and best value for your project.